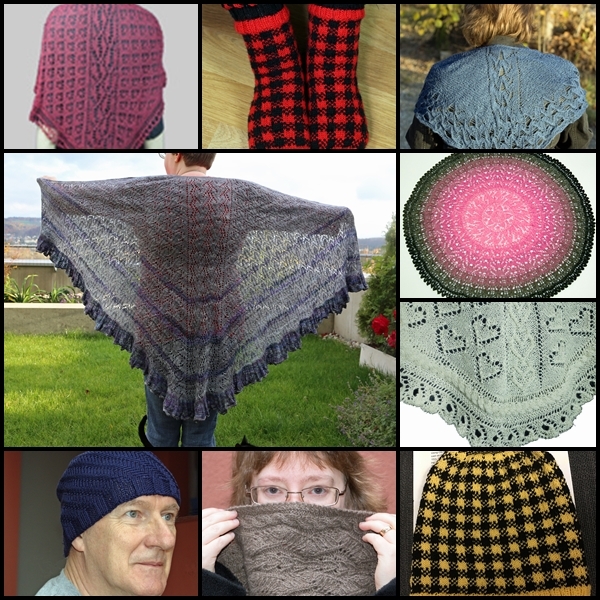 I’m excited to have a pattern in the big shawl issue of Knotions Magazine! Working with Jody is always great fun and the shawls in this BIG issue are all so great – 13 knit shawls and 2 crochet shawls, and I hope you check them all out here! Amai is perfect TV knitting resulting in a cozy shawl perfect for snuggling into! The pattern can be worked in any yarn weight and to any size you desire! There’s also a KAL / CAL for the whole issue here: https://www.ravelry.com/discuss/knotions-magazine/3904515/1-25 with fun prizes! Don’t miss it! I know that I’ll take part, but choosing one of the gorgeous patterns will be really hard!